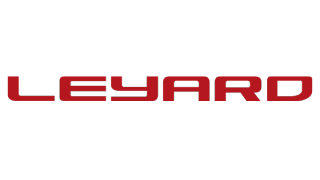 Leyard Group earned the #1 market share position by value in the $3.5 billion dollar LED video display business, according to analysis by Futuresource Consulting corresponding to their recent Global LED Display Market Report. Considering the performance across all the brands and affiliated companies that rely on Leyard Group, the organization achieved 14 percent market share, according to Chris Mcintyre-Brown, associate director, of Futuresource Consulting. This announcement follows major LED product announcements from the company, including the launch of the next-generation Leyard DirectLight LED Video Wall System, a family of seamless, ultra-fine pitch LED video wall displays that allow for ultra-slim, front service installations in indoor environments, and Leyard TWS Series, new family of lightweight and versatile fine pitch LED video wall displays.